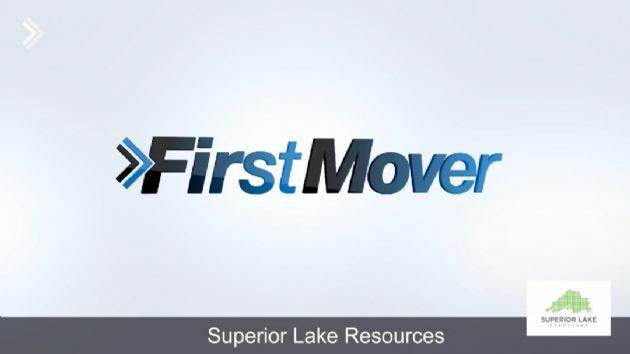 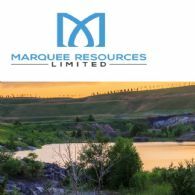 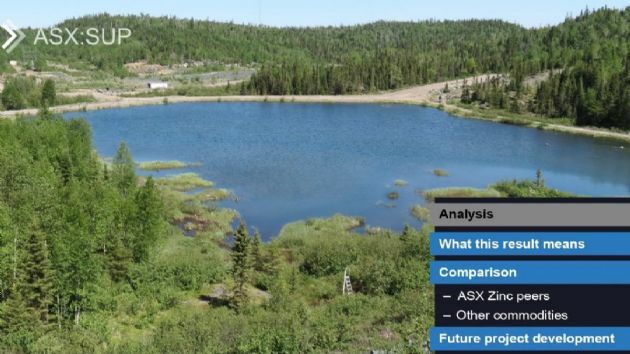 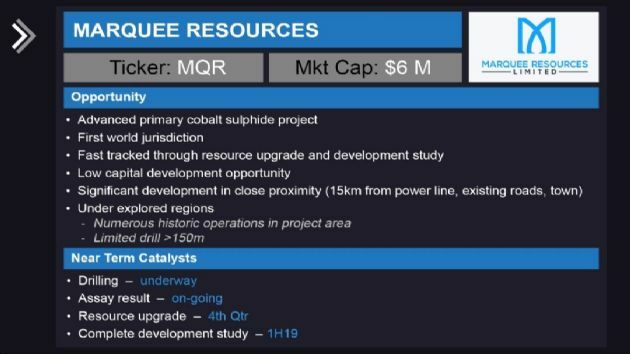 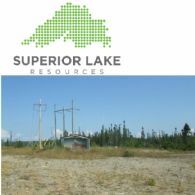 Marquee Resources (ASX:MQR) is exploring its Werner Lake cobalt-sulphide project in the province of Ontario, Canada. 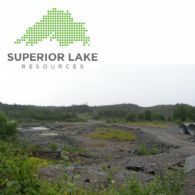 Discovered during the 1920s, the project became a small but high-grade mining operation in the 1940s. 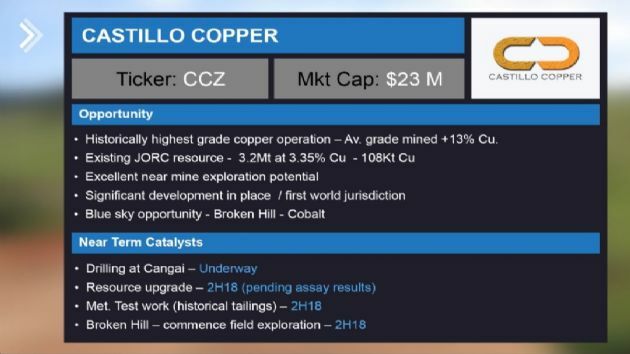 Castillo Copper Limited (ASX:CCZ) is exploring the high grade Cangai copper project in New South Wales. 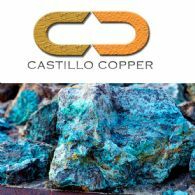 The project was mined more than 100 years ago, which saw exceptionally high-grade copper (13% Cu) mined, as well as silver and gold credits.